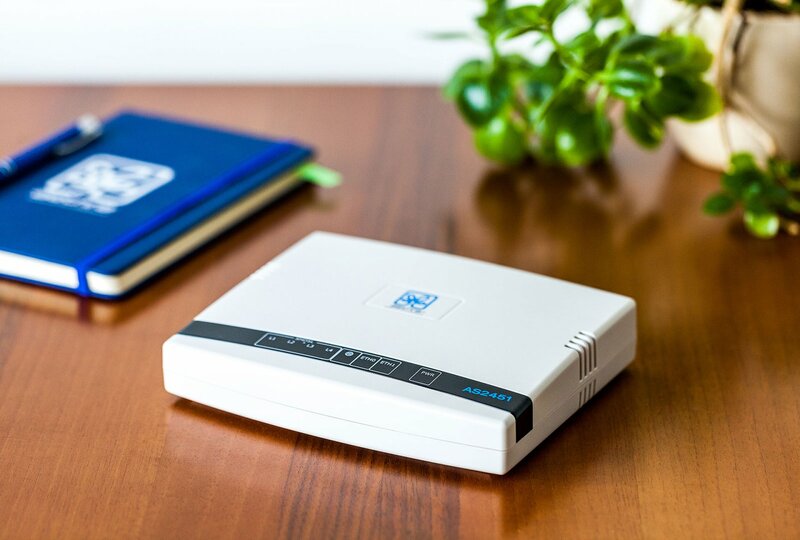 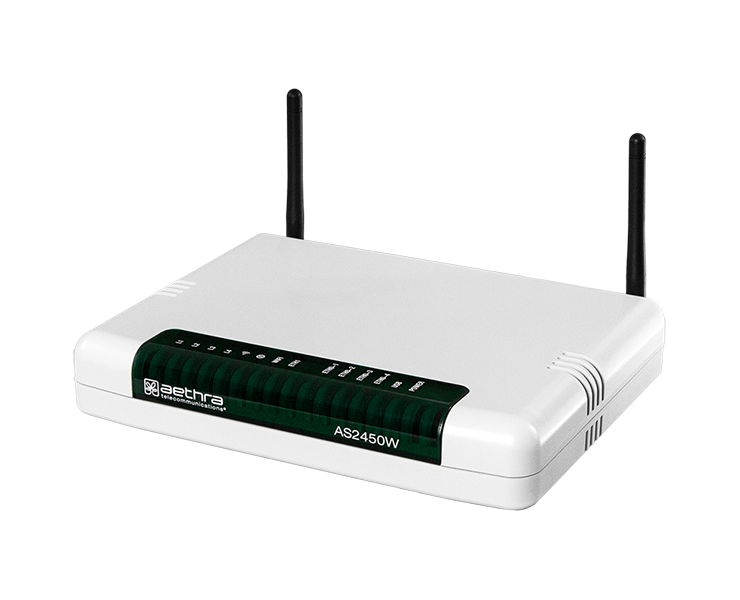 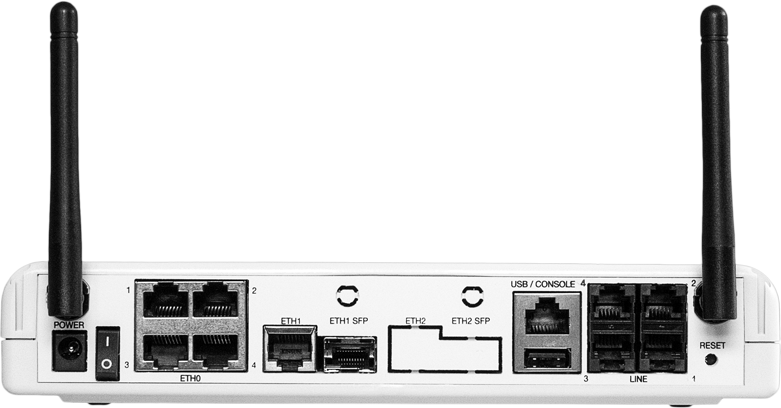 Aethra Telecommunications AS Series are business modems, routers and ethernet demarcation devices with SHDSL.bis, ethernet and fiber WAN interfaces. 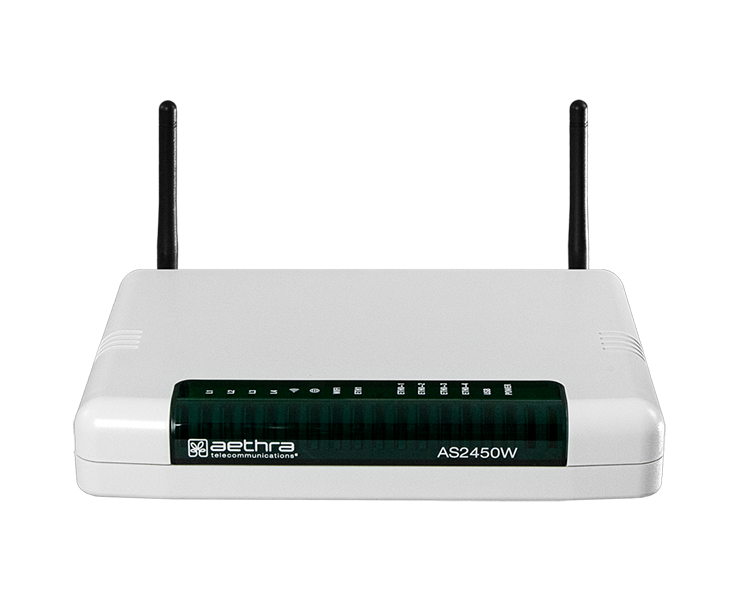 AS2450LW is a fiber / SHDSL.bis ATM and EFM router and Ethernet Demarcation Device and embedded LTE. 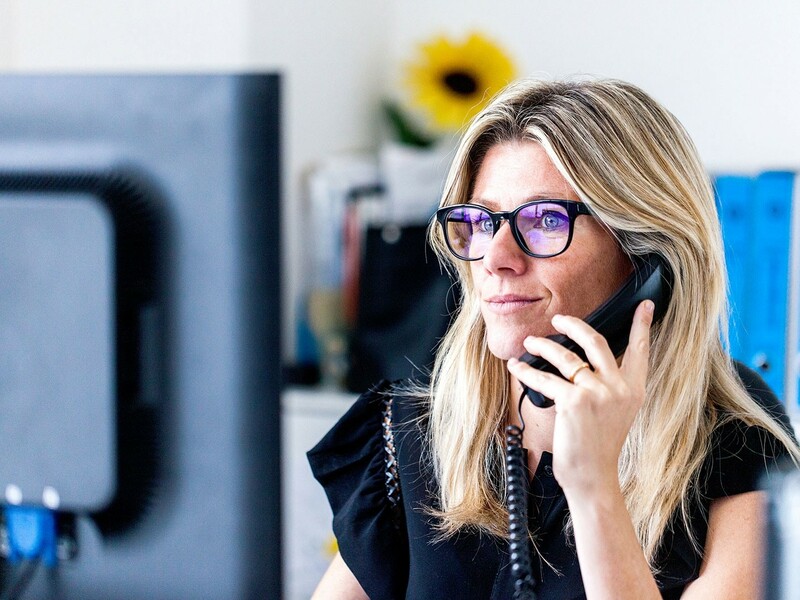 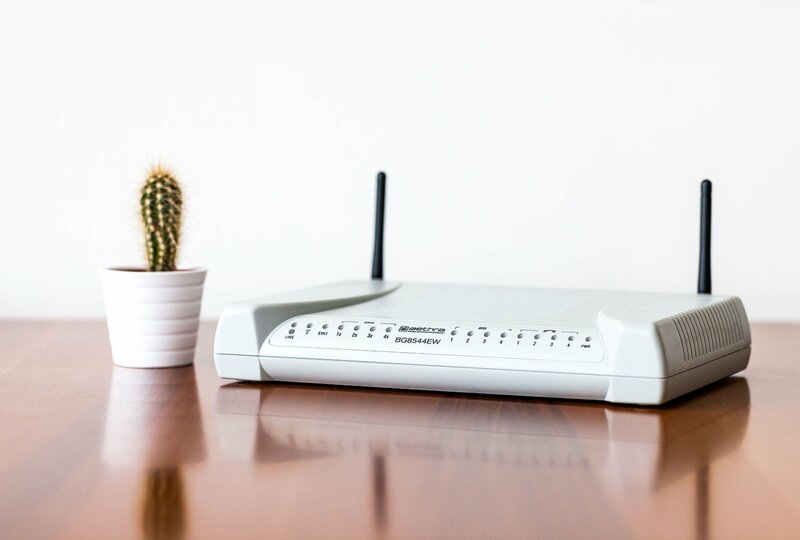 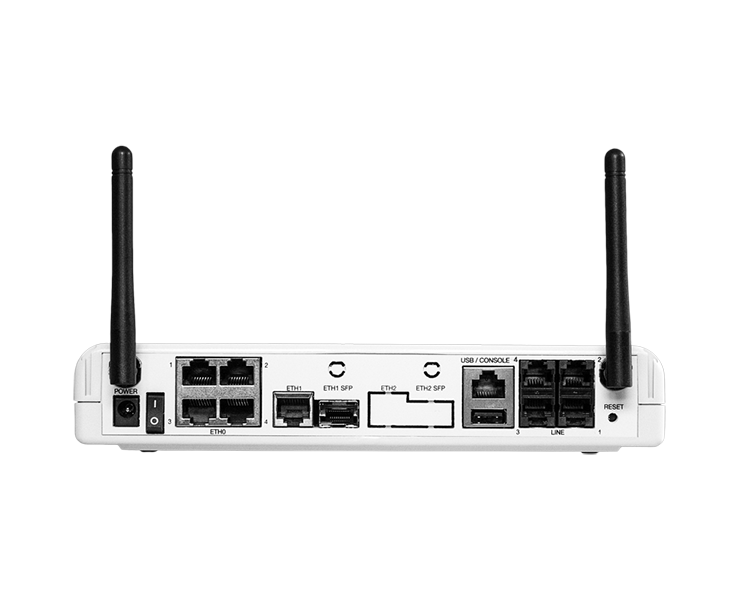 Together with the fixed WAN interfaces, the LTE option provide mobile connectivity that can be used as backup and/or a second active WAN in hybrid access scenarios.